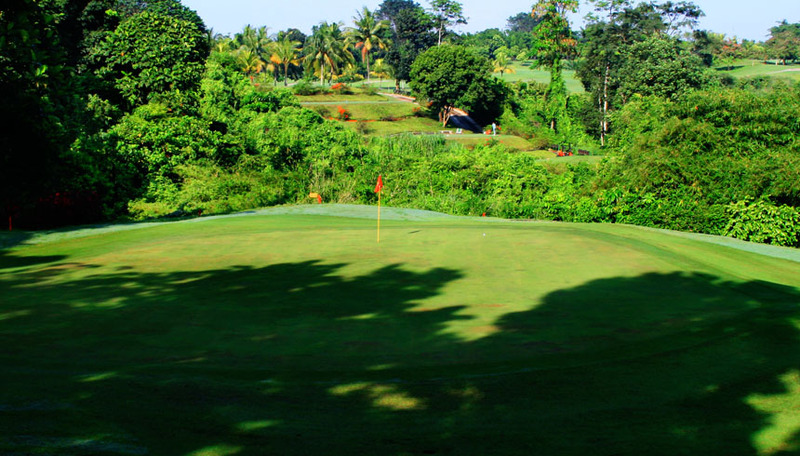 Step onto the green and experience the thrill of this stunning and dramatic 18-hole, 6845 yard Champion course set amid a magnificent tropical vegetation kept green by The Cikeas River. Thickets of greenery turns contrast with wide open spaces of manicured grass for a dramatic and exciting run. 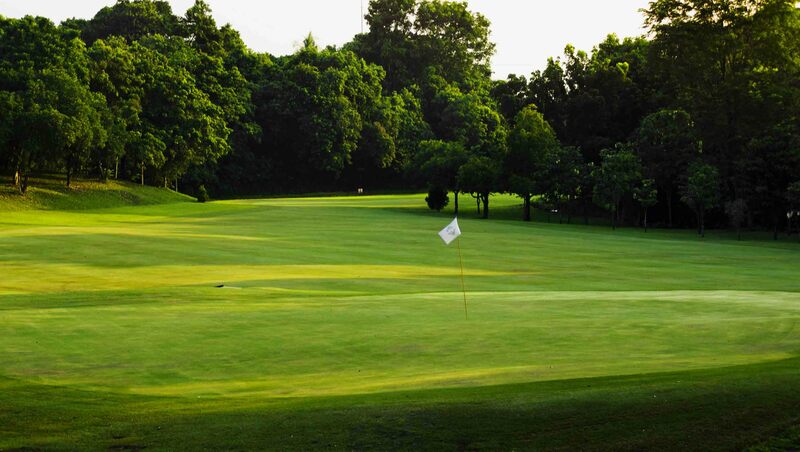 Step on the green grass and experience the thrill. Explore each hole and find out what makes each one special! A straightway hole high above the river. Difficult to reach in two shots, ensuring a fast start. 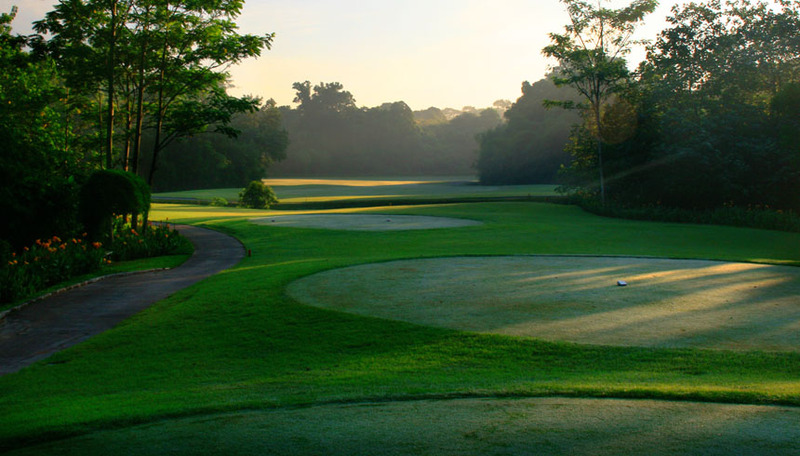 A good drive will favor the right hand side of the fairway, playing close to the bunkers, leaving the player with ample landing area for the second shot, which should be played short of greenside bunkers. 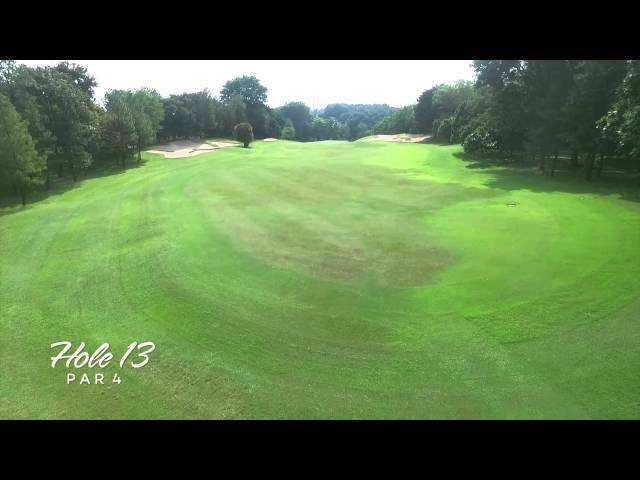 This beautiful par three offers the player several options, the right hand side of the green is easy to approach, but leaves the player with a long putt. 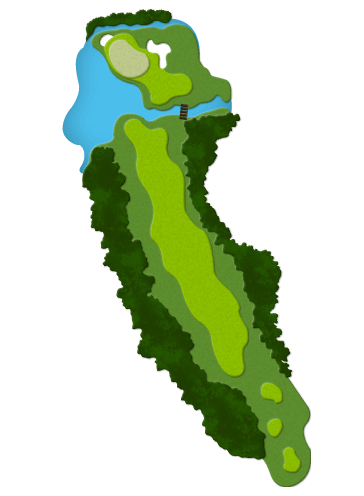 The most difficult pin placement is in the back left corner of the green, which requires a tee shot to carry the full expanse of the lake. 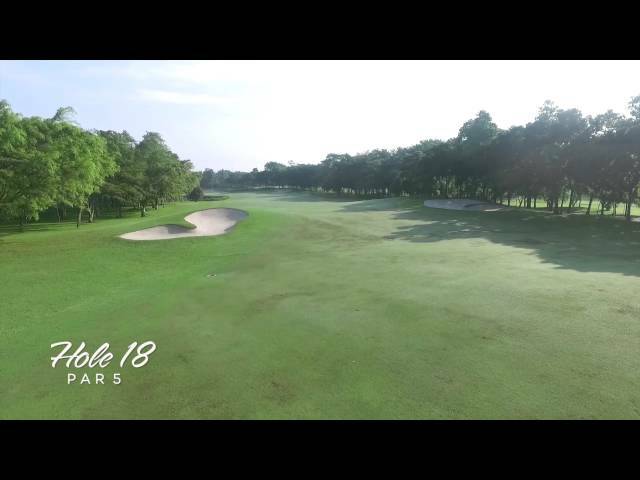 A dramatic tee shot across a ravine and over several bunkers landing in the center of the fairway will leave the player with a relatively short iron shot which must carry another portion of the ravine to the green. 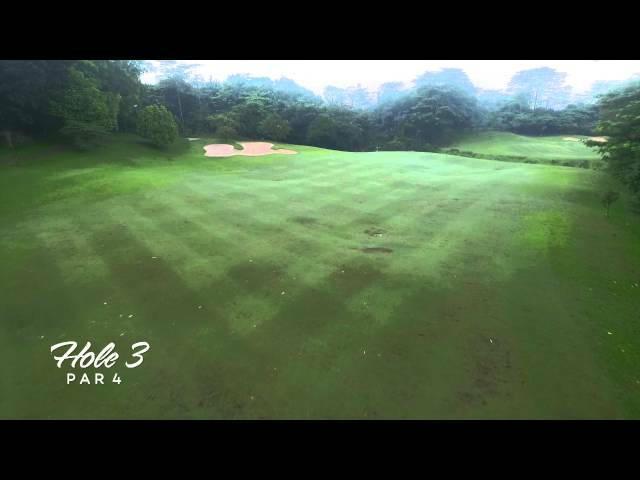 Accuracy is the key to hole number 3. 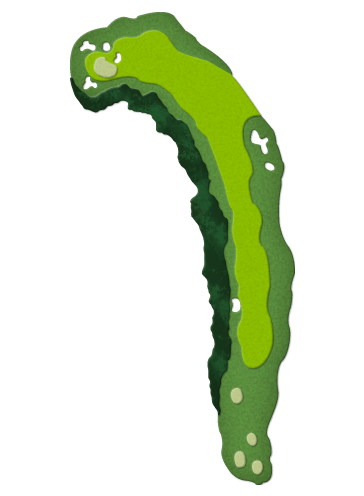 A short, but beautiful hole across another revine, demands steady nerves and confidence in your swing. 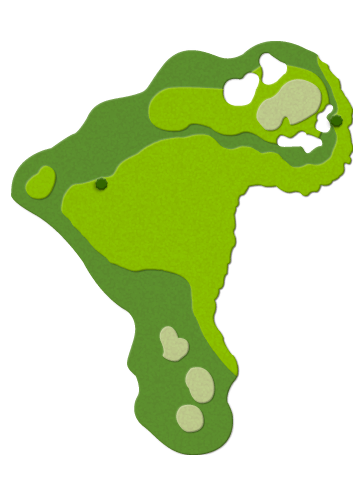 From the championship teeing area, with only the green and the bunkers to aim for, accuracy is again the key to success. 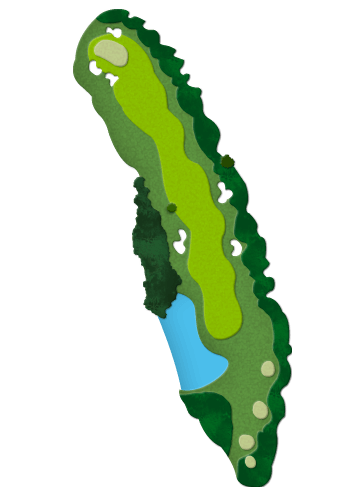 The forward teeing area allows the players to use the fairway to run the ball onto the putting surface. 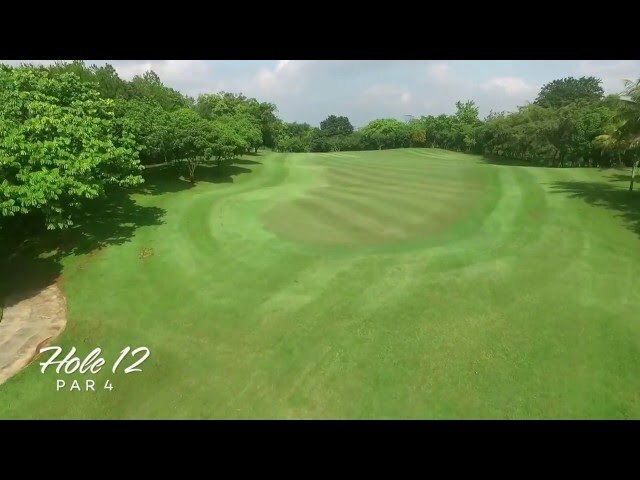 The tee shot is uphill, contouring shapes on both sides of the fairway will funnel the drive into the center, distance is not crucial off the tee. 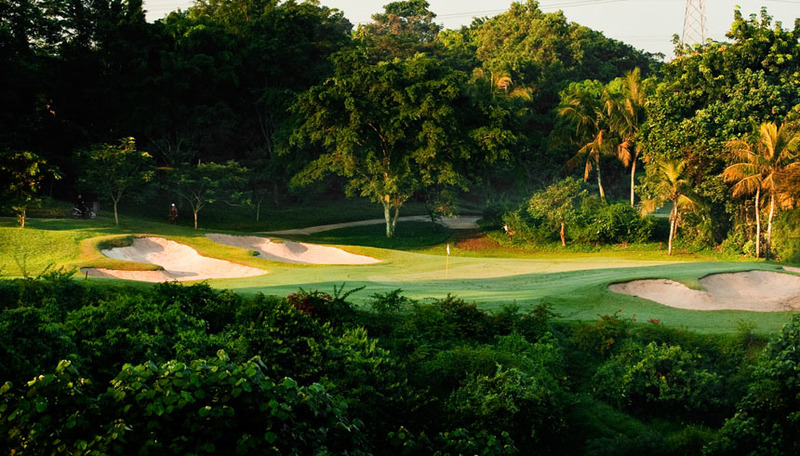 The second shot is very elevated and requires poinpoint accuracy to a green surrounded by water, jungle and sand. 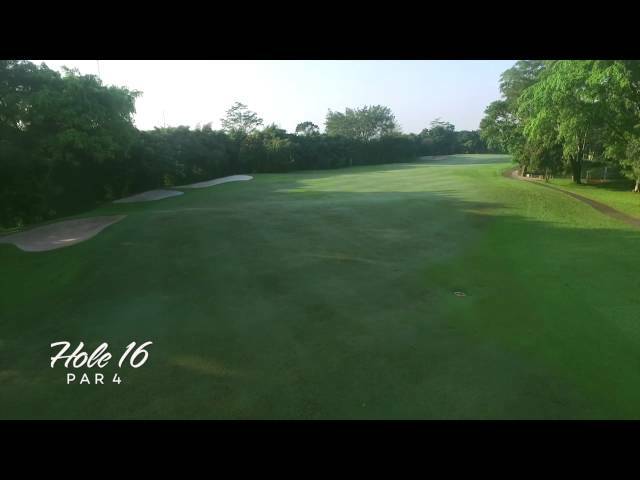 The timid player may safety hit to the right side, but par from that area will be difficult. A refreshment kiosk is your reward for completing the first five holes. A relatively short hole and not as difficult as it appears from the teeing area, big hitters may try for the green with a brave drive across the cliff on the right. 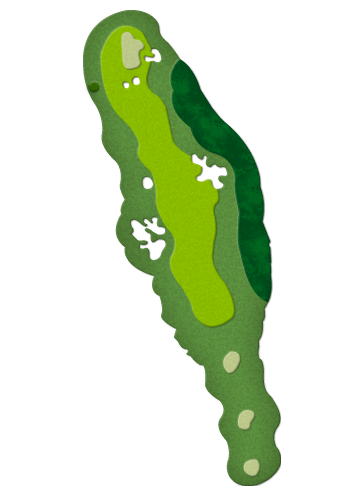 The intelligent player will drive the ball on the left side of the fairway, leaving a short pitch from the landing area to a rolling green protected by bunkers on the right side and a creek on the left. 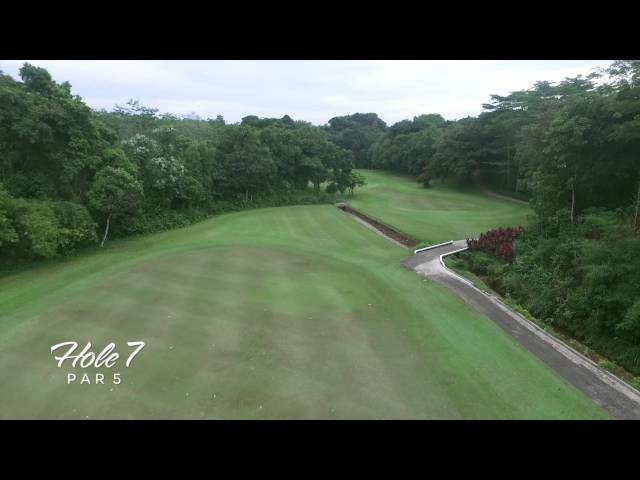 Number seven is an outstanding golf hole with a set low in the rice fields and surrounded by ravine walls. 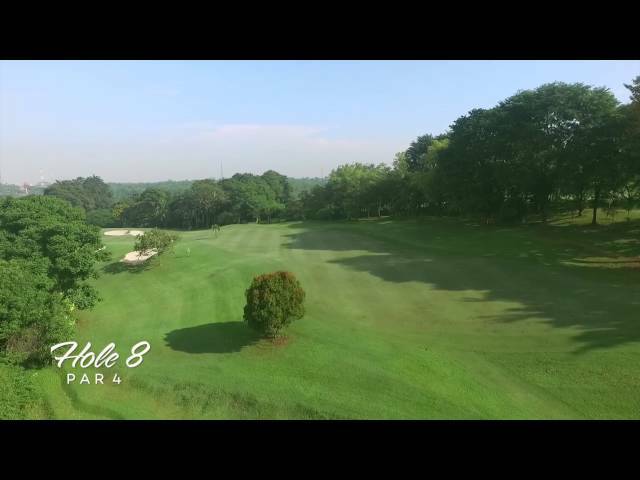 A relatively short par five, the ideal tee shot is along the right side near the creek. 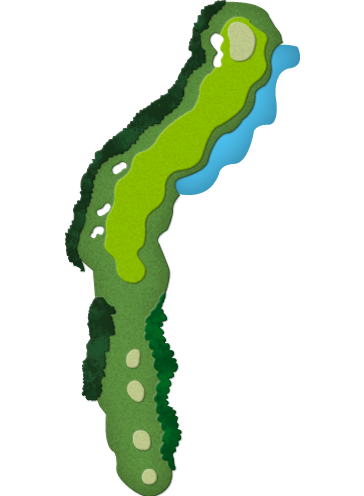 From the first landing area, the green is visible through gaps in the ravine and can be reached with the second shot. 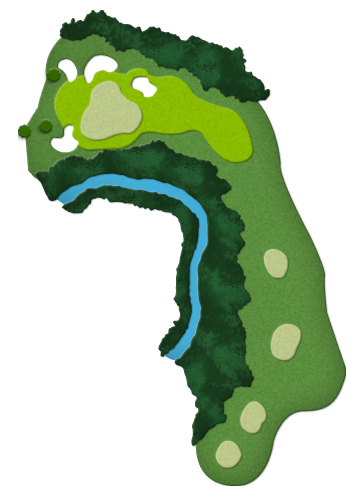 The green is guarded at the front by bunkers and at the rear by a ravine and a creek, player trying to reach the green in two must hit the perfect second shot to be rewarded. 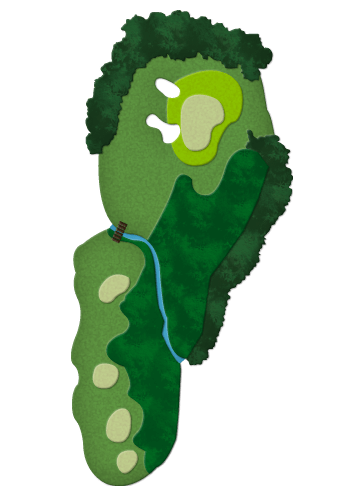 From the back teeing areas, this dramatic par four offers players a choice of attempting to cross the ravine and drive the green, or choosing the safer route which leads to a very demanding pitch when the pin is on the right hand side of the green behind the bunker. 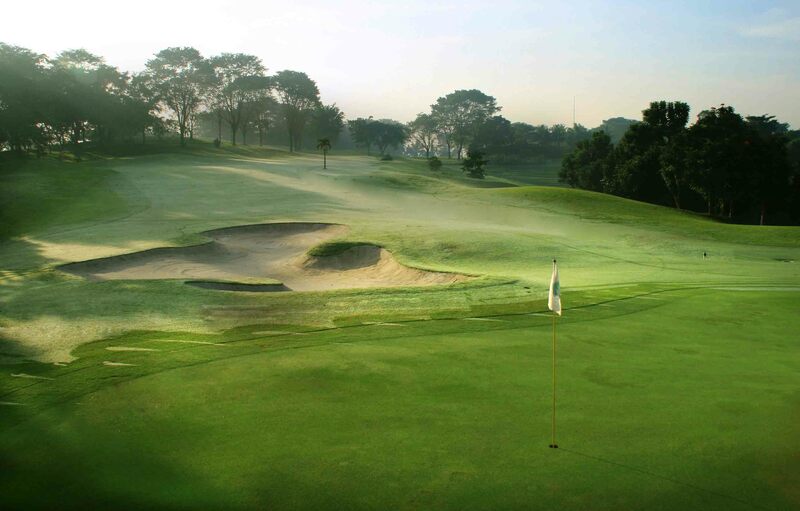 The hillside is scattered with bunkers, adding to the drama from the tee. 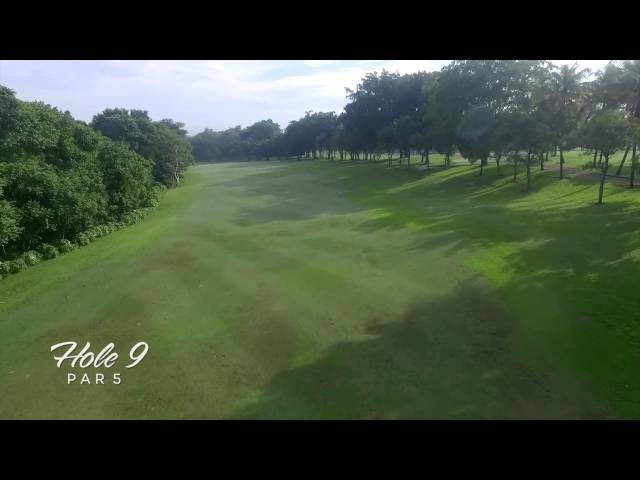 Number nine is situated along a cliff edge above the river. Long hitters can gamble on reaching the green in two shots across a bend in the river, but two perfect shots are required. An error on either shot will send scores soaring. 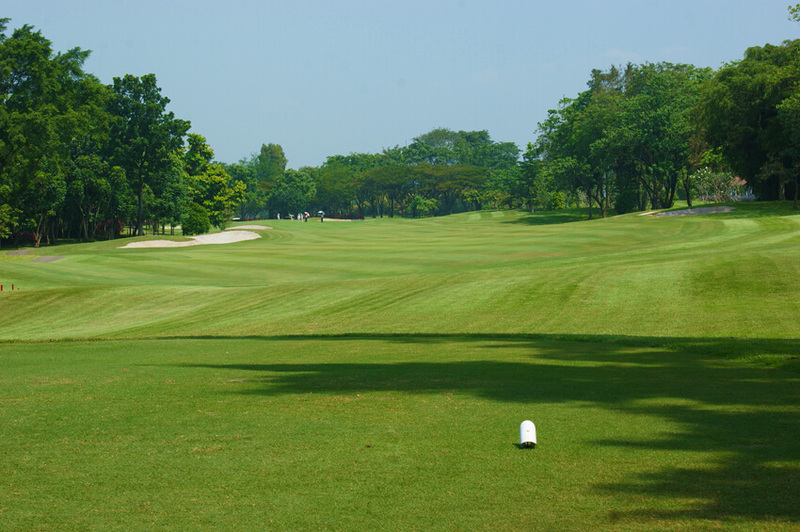 The safe second shot is to the right hand side of the wide fairway, but leads to a difficult pitch when the pin is on the back right, behind the bunkers. 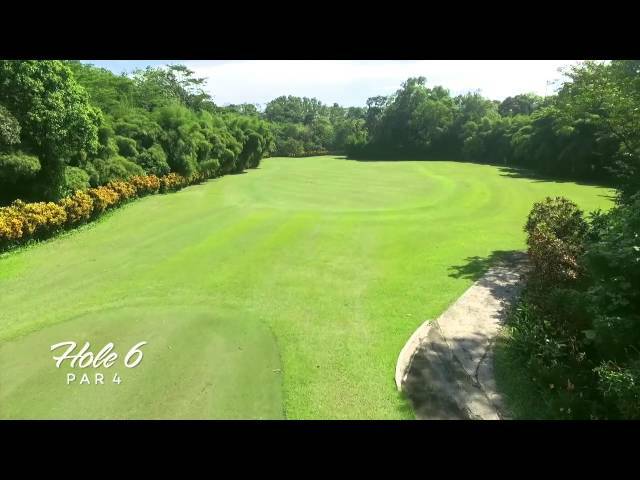 A challenging but playable start to the back nine. 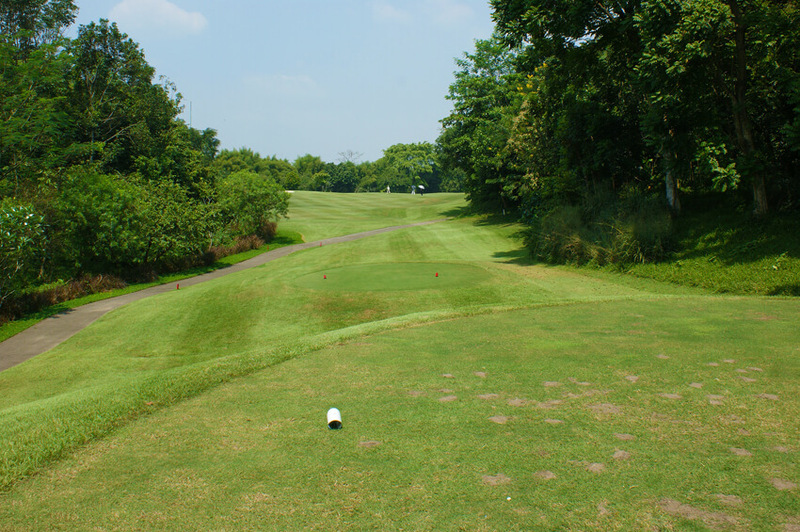 From the back tee, it is a demanding drive across the river to a plateau landing area. The easier shot from the front tees does not cross the river. 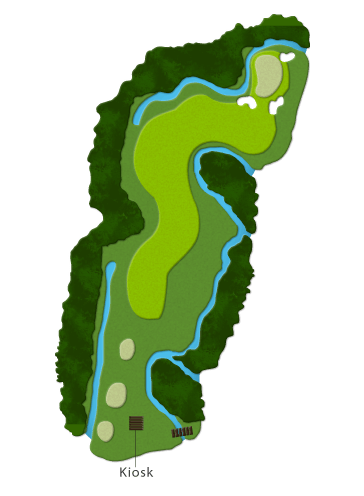 The second shot is played along the ridge above the river to a green bunkered along the left hand side. 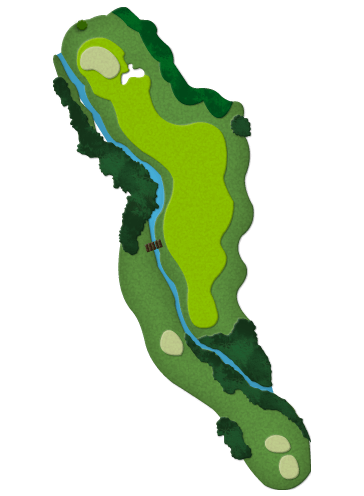 From the back teeing ground, players are required to carry across a bend in the river to a beautifully bunkered green on the far side. 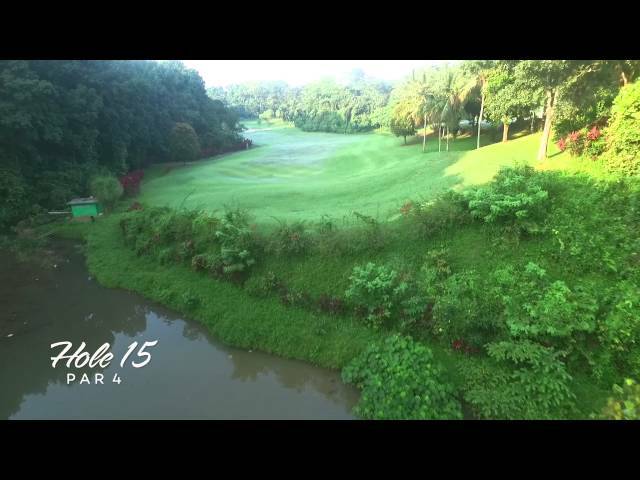 With the river below and jungle to the left, the challenge is exhilarating. 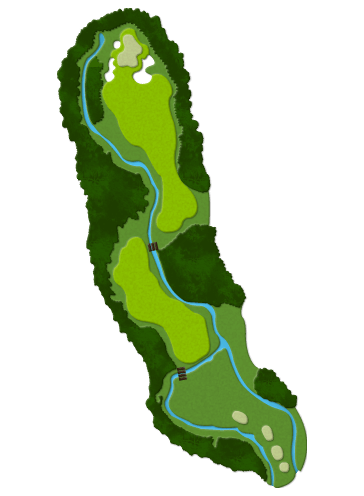 The degree of difficulty is greatly reduced when playing from the forward tees which do not require players to cross the river. 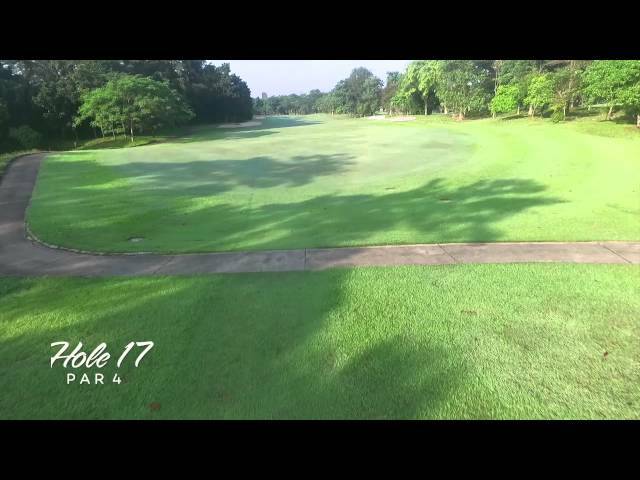 Number twelve requires the player to position the tee shot on an elevated plateau in order to visualize the green. 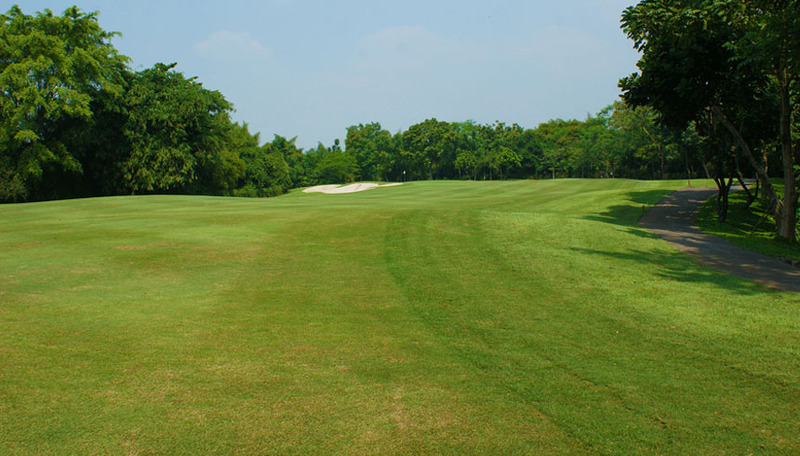 The second shot crosses a rolling valley to a raised green which is guarded by several bunkers, the best approach is from the right hand side of the fairway which offers a clear path to the green without any obstacles, but too far right and the ball will roll into the tree-lined rough. 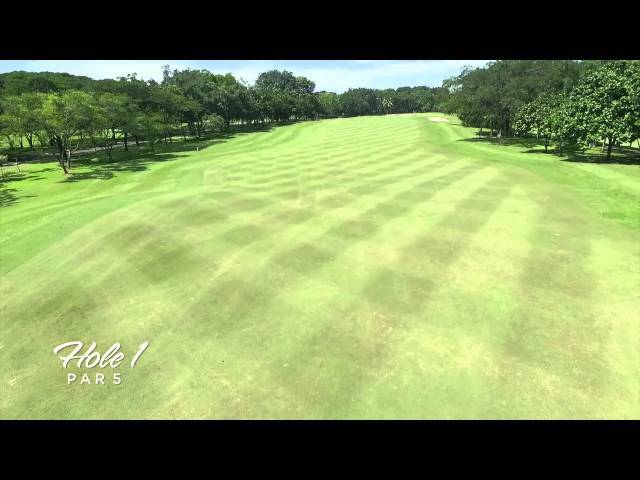 Long hitters may try and reach this green with their tee shots. 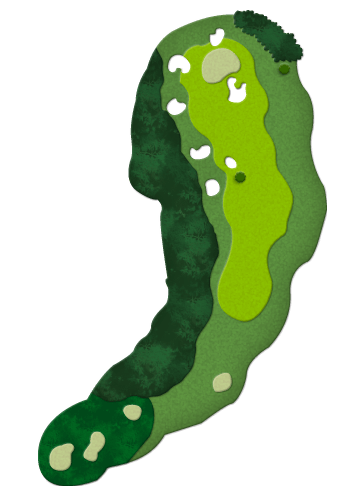 The majority of the hole is mostly downhill with a right-to-left prevailing wind which assists players with grand intentions. 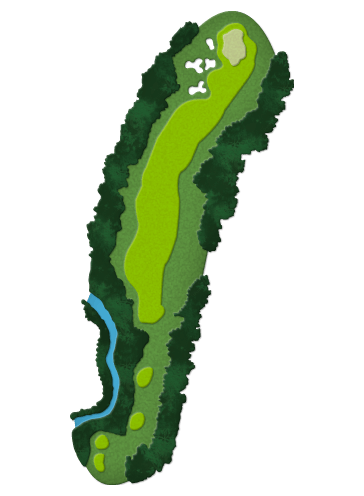 The perfect tee shot should land in a sharp valley, from there, the pitch to the green crosses a ravine on right. A safe second shot to the left could mean a long putt. 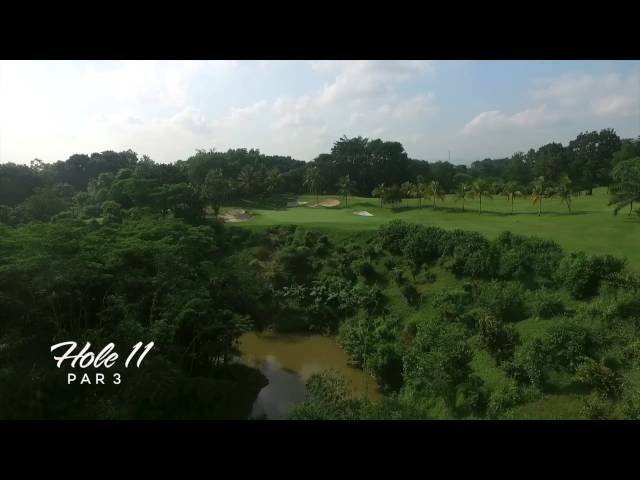 The signature hole of the course number fourteen is the epitome of difficulty and beauty. 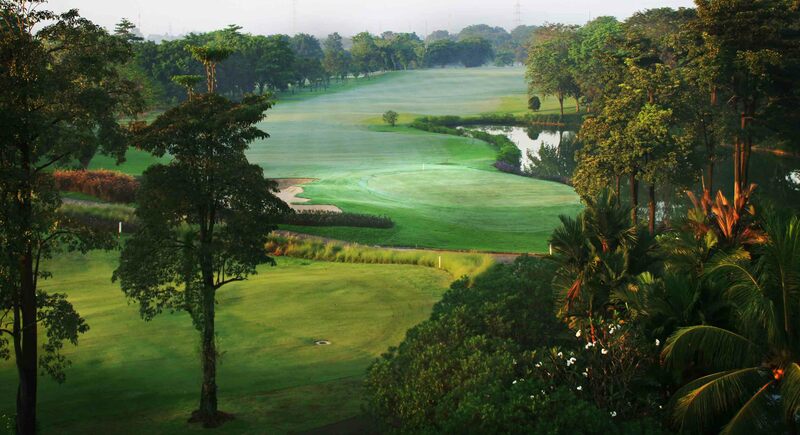 With magnificient views from the tees across the valley to an isolated green perched above a jungle cliff. 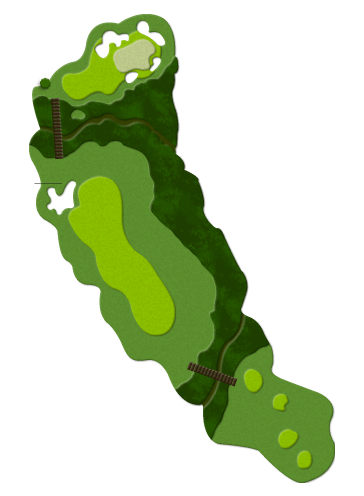 From the elevated back teeing area, the mid iron shot will cross the gorge an isolated green surrounded by bunkers, jungle and water. 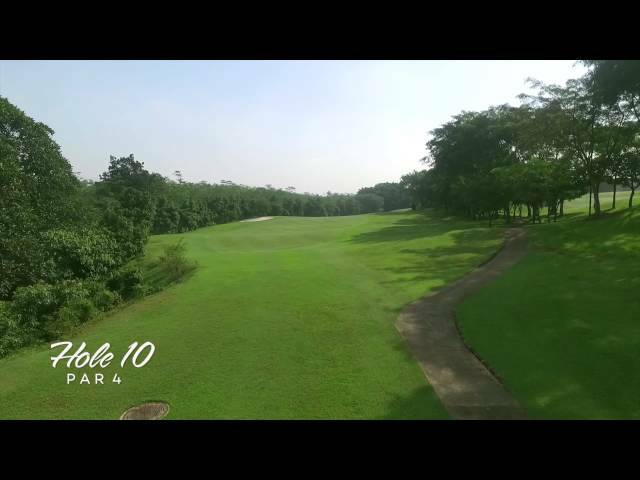 Number fifteen is relatively short in length and potentially reachable by long hitters from the teeing area which is set above the ravine on a platation ridge. From there the fairway almost disappears and only the right-hand corner of the green can be seen. 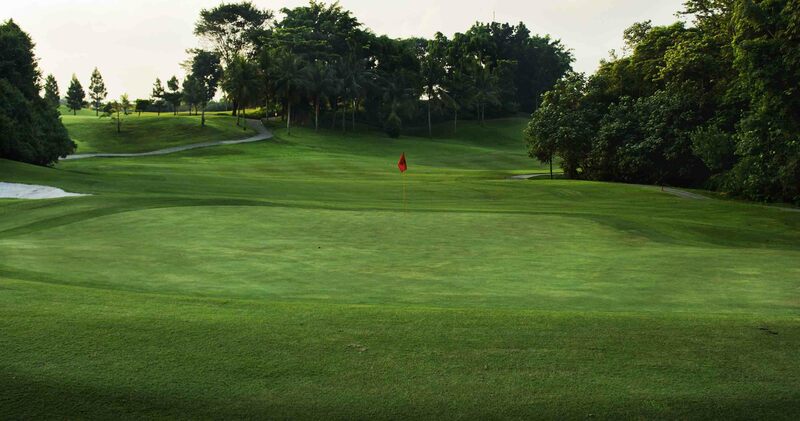 The green is best approached from the left hand side of the fairway with a creek on the lest side and bunkers on the right, the second shot requires total concentration. 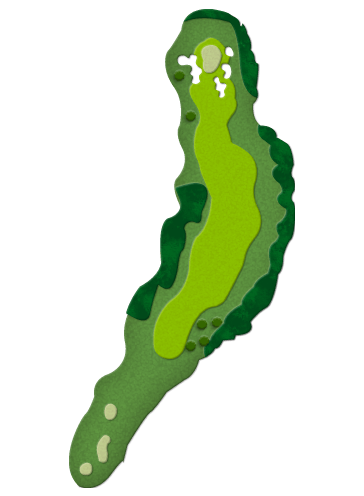 The medium length par four requires the tee shot to carry the low lands area and bunkers on the left. 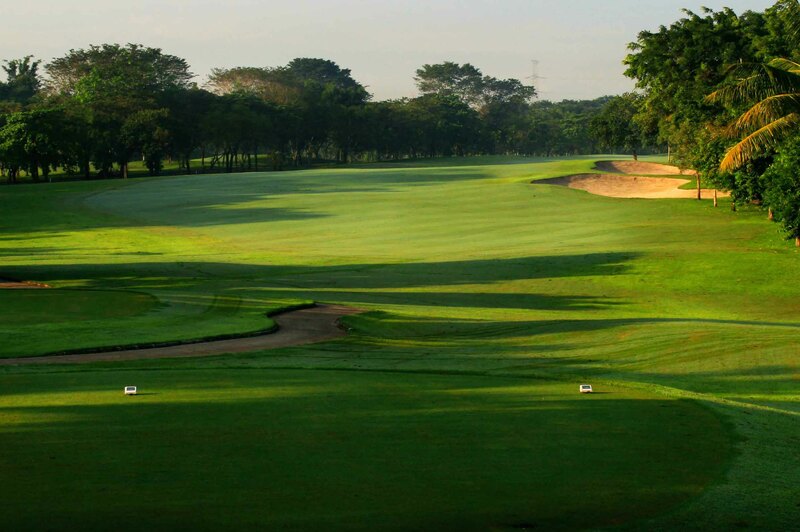 The tee shot is ideally placed down the left side of the fairway close to the bunkers which provides the best angle to the green. 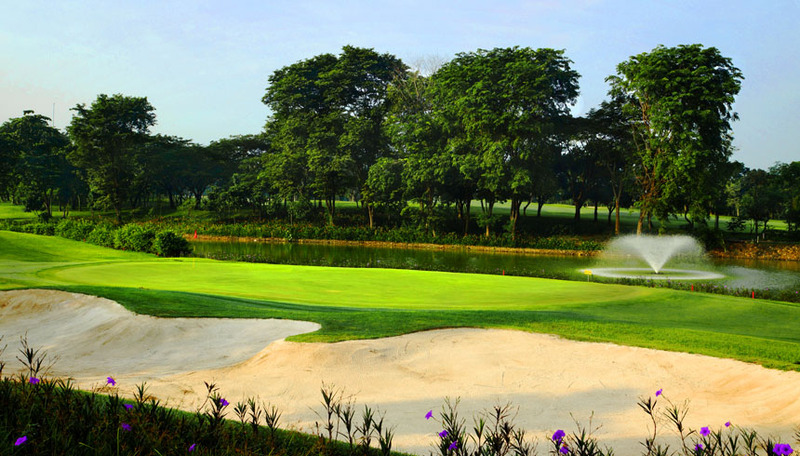 The hole is quite demanding from the championship tees, but relatively easy from the regular teeing ground providing excellent flexibility for players of all skill levels. 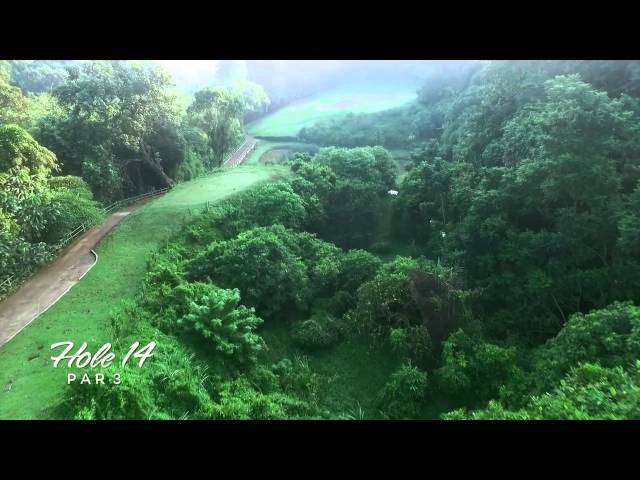 A long uphill par four number seventeen is one of the more classic holes on the course. 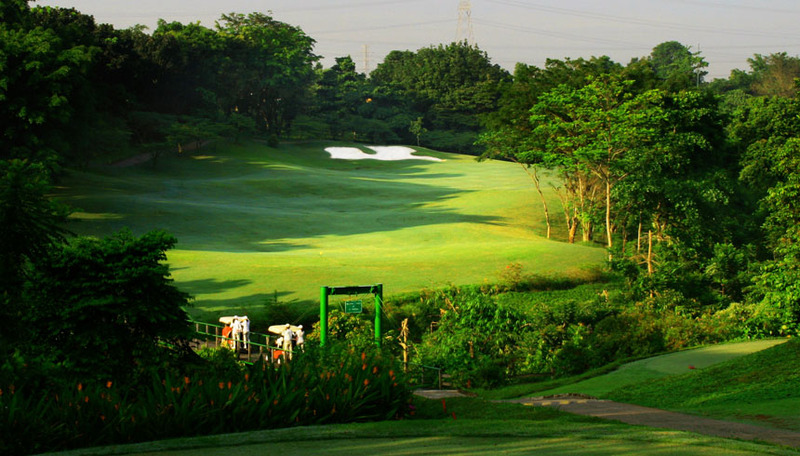 From the tee ground, the player is provided with a perfect view of the entire hole and the type of shots required for a low score. 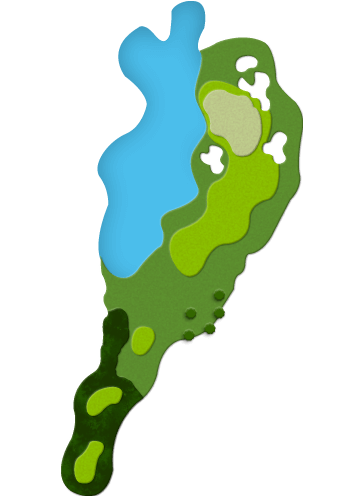 The lake off the tee area should not come into play, watch out for a small cluster of bunkers which separate the fairways. 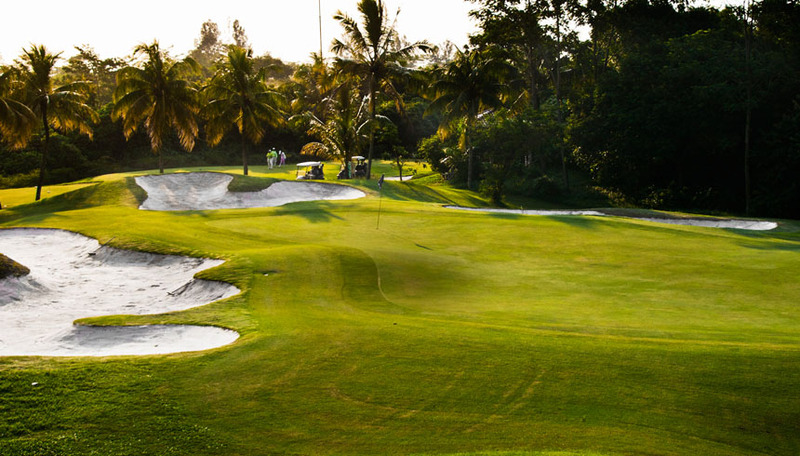 An interesting sand challenges the final hole once the player has driven the ball well from the tee to a plateau fairway. 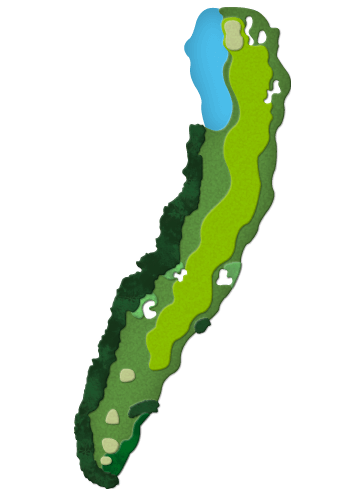 Long hitters can reach the green in two shots, but the putting surface is well guarded by a lake on the left and several large bunkers on the right. 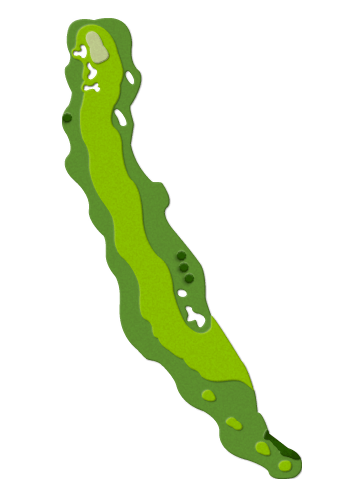 Conservative golfers will play the second shot short of the testing pitch shot remains to the green. A well deserved cool drink is waiting after the finish line in the open and airy clubhouse restaurant. 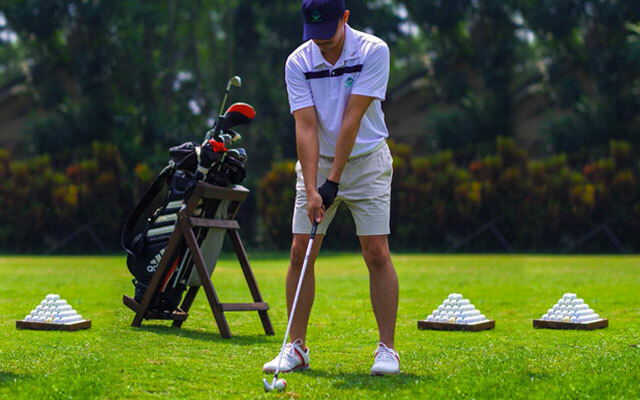 Our International standard driving range is the ideal place to unwind after a tough day at the office or for the avid golfer looking to practice their game. 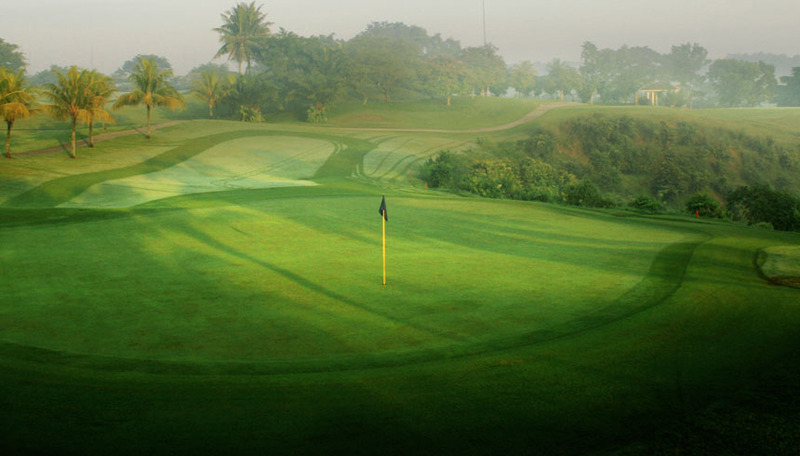 Natural grass lets you perfect your swing and improve your game before taking on the full course.  Riverside Golf Club provides professional golf lessons and equipments rental for beginners, up to advanced intermediate level even children. 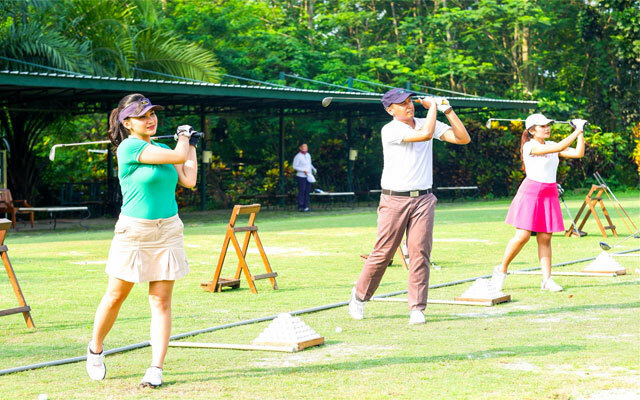 The practice facilities are of international standard, complete with a driving range, short-game area and practice green. 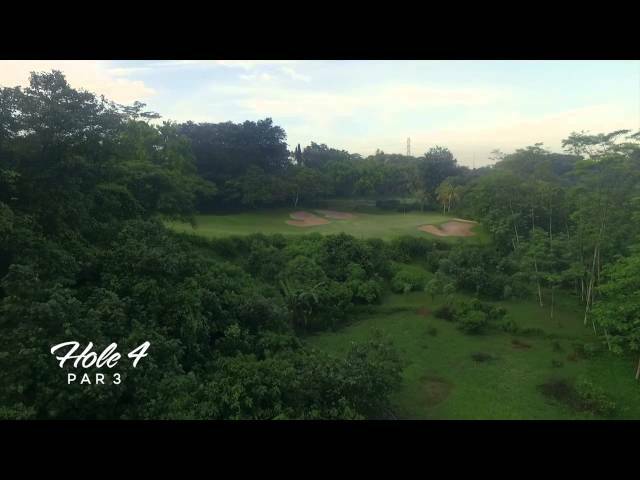 An ideal environment to work on your golf skills on your way to becoming a more competent golfer.